Living legend Futura kicking off 2019 with a new vinyl figure? Darn right! 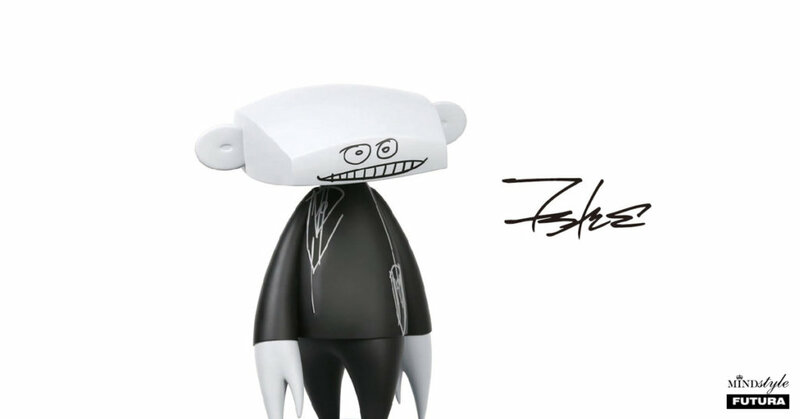 teaming up with Mindstyle to bring you all 9″ vinyl figure! Futura’s edgy signature style destined to hit your display soon! Right now we only have info on the pre-order, no estimated time of shipping. Pre-order now at https://mindstyle.com/ Priced at $150 USD.